This is a track that I found via the BBC Playlister, which has definitely played a big role in shaping my list this year. It was going around in my head and took me a while to track down where I’d heard it. I eventually clicked on – and saved – it when hearing it on 6 Music. The days of holding up a portable tape player to one of the speakers on my radio seem a long time ago now. 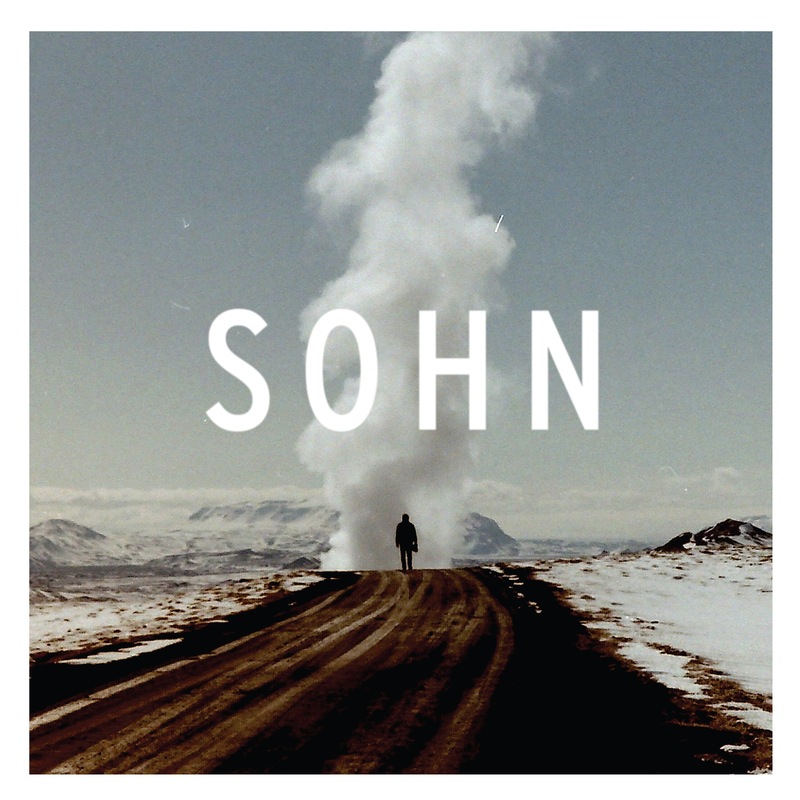 Sohn is a British artist based in Vienna and this is ‘The Wheel’ from the album ‘Tremors’ released on 4AD earlier this year, although this track predates that. Shades of Laurie Anderson, which is no bad thing…. Certainly interesting but the video is much better than the actual song ! I love the way he is warming up his ‘special dance; even before the song has started, like cranking up a car. Also the still youtube selected for the still video image above could not be more manic.. Obviously a fine choice and the first overlap between our lists so far. Really glad you chose this, as it was definitely a contender for my list, but I wasn’t sure when it was released. It does appear in my 2014 ‘Playlister’ so was clearly on the 6 Music playlist at the start of the year. A fine choice indeed. Thought it was 2013 so excluded it from my playlist but still a good choice regardless – the new Charlatans stuff sounds not dissimilar.